Anyone interested in parting with roughly $190 US for the new Oasis deluxe box set? Me neither. Nor is my fellow blogger at everyrecordtellsastory.com. He has issued a Vinyl Challenge to see how else he might spend the equivalent in British pounds. He’s set out to build the best record collection he can for a friend who needs to get hooked on vinyl. 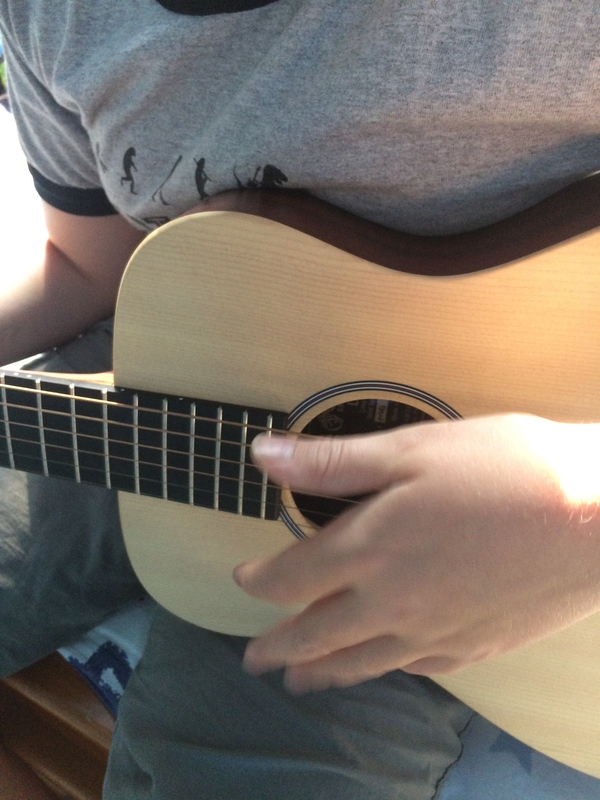 Check out his last few posts to see how he’s accomplishing this. If you haven’t shopped for vinyl in a while — or say 20 years — you’ll be surprised at how things have changed. Every Record Tells a Story has inspired me. I’m not in the market for an Oasis deluxe box set, either, so I’ve thought about what else I could do with the money… some way that I could help out a friend… some way that I could build a package of the best the world of music has to offer. And, coincidentally, you could say it was inspired by Oasis in reverse. But really it was motivated by an incident that took place a few weeks ago at a party we hosted. There I learned that one of our guests does not like the Beatles. Like most people who say this, he seemed to imply that the band is overrated. A shrug for the Beatles? This is quite curable. So the challenge I have undertaken is this — find a way to budget the $190.00 to develop my own “box set” that provides the critical education necessary for enlightenment and enhanced musical pleasure, because, after all, life is so much better when you have the Beatles around to enjoy. Like the Oasis box set, my collection includes more than just music. In order to appreciate the Beatles, a person needs to understand their role in the development of the rock and popular music canon, how they transcended boundaries — the disappearance of which we take for granted, and the foundation they established for the artists who emerged with them and afterwards. 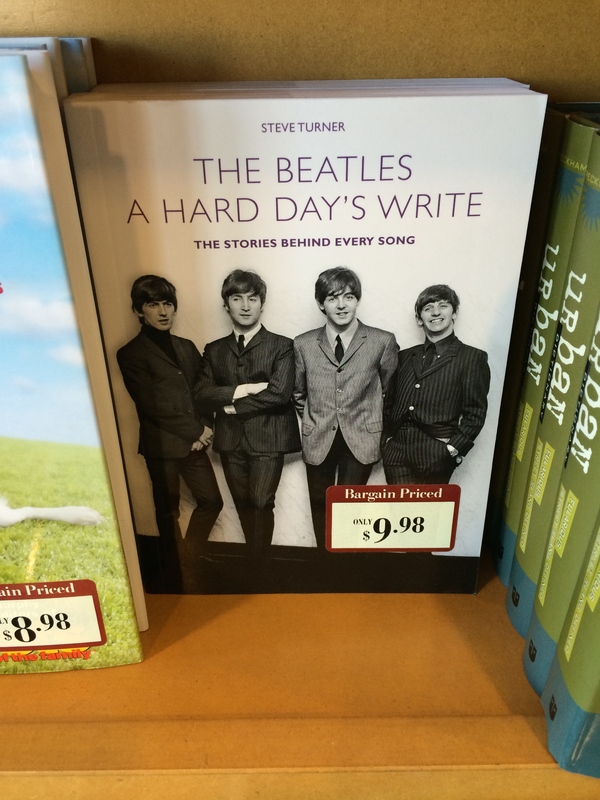 Hard Days Write ($9.98 at Barnes & Noble) — The Beatles were prolific. Maybe it was the 10,000 hours of practice, the intensity of Hamburg, the early years spent in hotel rooms sheltered from mobs of teenage girls bent on plucking the hairs from their growth follicles — but few bands (or none) have produced so much, so good in such a limited amount of time. It probably helped that they didn’t tour after 1965 — more time for songwriting and working in the studio. This book does a great job of illustrating the bridge between the Beatles’ early years — simpler songs, “innocent” subjects — and the more sophisticated compositions of their later years. These guys could write about anything… from pets to prostitutes… and make it awesome. In fact, if they were sitting in my house right now, they could probably craft a Top 10 hit about how much I’d like new granite in my kitchen. You can’t have one without the other. The transition began before Rubber Soul, but it’s at this point that it is fully emerged. 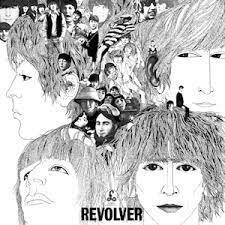 With Revolver, it is fully realized, and there is no turning back (even with the stripped-down efforts of Let It Be). 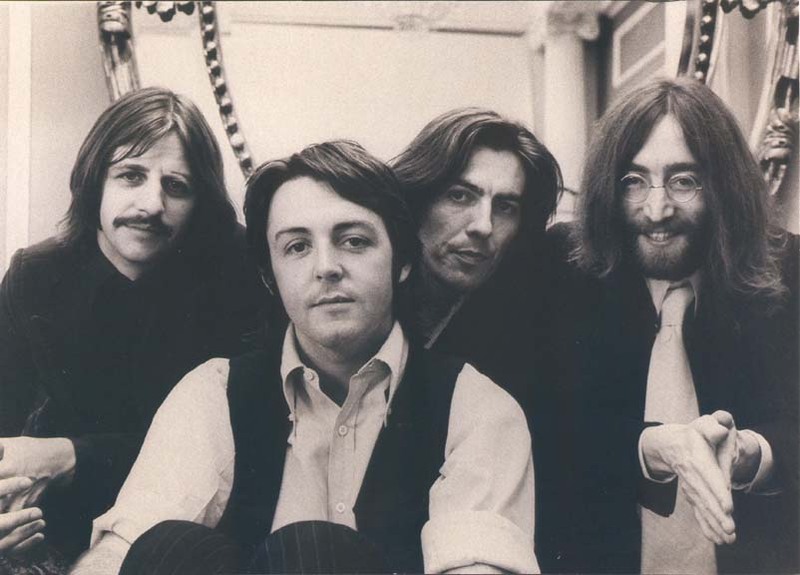 By this time, the Beatles had obviously matured significantly as musicians, songwriters and observers of the world. 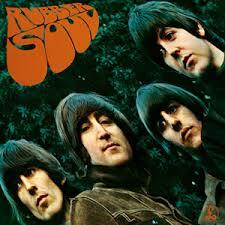 Rubber Soul ($12.99 on amazon.com) and Revolver ($13.88 on amazon.com) on CD. For practical reasons. 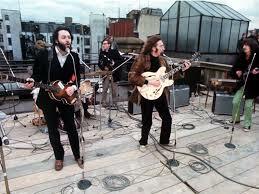 Abbey Road ($12.99), Let It Be ($16.29), The White Album ($19.88), Sgt. Pepper’s Lonely Hearts Club Band ($13.88), Magical Mystery Tour($13.88), Help! ($16.29) on CD from amazon.com*. Why CDs and not iTunes? Each of these need to be understood as a collection. 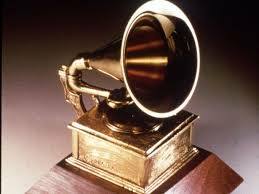 On iTunes, it is too easy to perceive each song as a single, and that is no way to consider the works of the Beatles. You need to hear “Sgt. 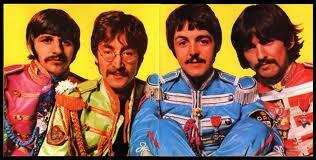 Pepper’s Lonely Hearts Club Band (Reprise)” roll into “A Day in the Life. You need to witness the range of “Rocky Racoon,” “Glass Onion” and “Julia” within a single (double) album. Worst of all is how iTunes severs The Medley. With a CD, you can open the jewel case, check out the cover, hold the evolution in your hand. On iTunes, it’s too easy for very special music to get lost among the shuffle of Ratt’s first album, the Timberlake stuff you have for parties and that Edwin McCain song you downloaded for your friend at 12:03 a.m. last Saturday night after that second appletini. 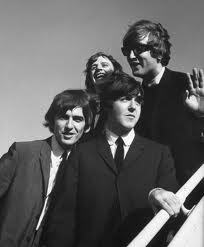 If I had more money to work with — or was a better bargain shopper — I’d buy all the way back to Meet the Beatles. But given the limitations of my imaginary budget and, most likely, my friend’s willingness to listen, I can’t push it. Anyway, I want to leave something for the “new” Beatles fan to discover, so they can come back to me again and again and tell me how right I was. 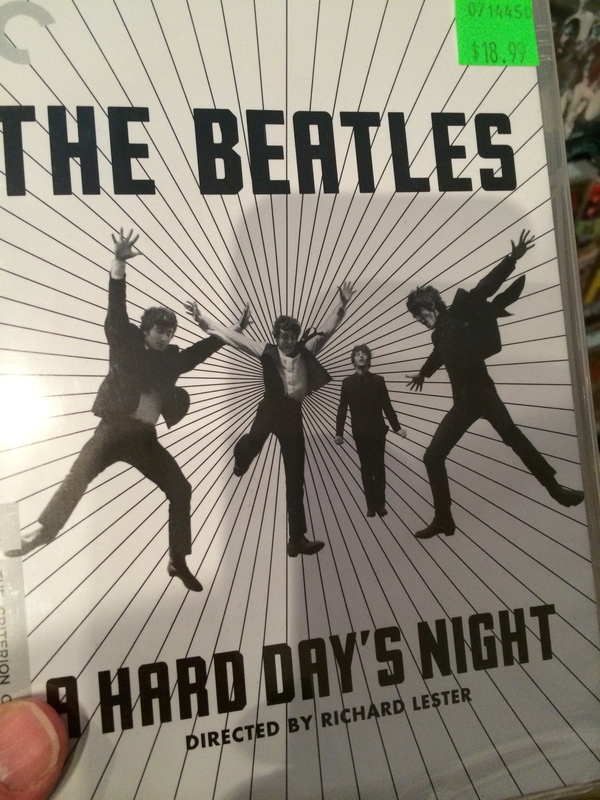 “A Hard Days Night” DVD ($18.99 at Laurie’s Planet of Sound) — It’s easy to think of a band that recorded, “I Want To Hold Your Hand,” as dismissible in the post-60s musical era. In fact, this is the song people (though they are few) bring up when I express my shock that they don’t care for the Beatles. These people need to be reminded that the Beatles had a lot of work to do before they could unleash “A Day in the Life,” and even “Help,” on the world. They had to chip away at the barriers of convention that dominated popular music. In the movie, “A Hard Days Night,” the world was introduced to four young men from Liverpool, of all places, whom you could see right away had a kind of humor and humanity that gave hint to their staying power. After seeing this, how would anyone be able to resist? Without tax*, I have spent $189.03, just shy of my $190.00 goal. Converting a non-believer for less than $200.00? As Master Card would say — Priceless. * I know that shopping at markets and independent record stores is much more fun. But with Amazon Prime, shipping is free, it comes in two days and I don’t pay tax, which I have conveniently left off the B&N and Laurie’s “purchases.” Plus, it’s a bit cheaper than our local indy shop. 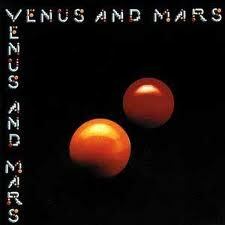 Venus and Mars were all right that night. In July of 1994, I was a young lady in the latter half of her 20s building a career, hanging out with friends, playing volleyball at North Avenue Beach and packing up her apartment to move across the alley from a studio to a one-bedroom. One Friday evening that month, I took a break from the boxes and newspaper to meet a friend whose friend’s band was playing at a bar two blocks away. Something felt very different about that evening. I told myself it was buzz about the move. At the bar, I was introduced to a guy who was cute, seemed nice and was a friend of a friend of a friend, which was considered something along the lines of an endorsement. We struck up a conversation that was very much like many others I’d had in bars on Friday nights… until a song came on that I would never expect to hear in a crowded Halsted Street drinking establishment, “Listen To What The Man Said,” by Paul McCartney. In that moment, when the bouncy beat launched into, “Anytime, any day, you can hear the people say,” something changed. We were no longer two kids in a bar in Lincoln Park having a superficial conversation about how much we liked the Bulls. We connected on a deeper level. I felt safe revealing my music nerd self and told him how much I loved Paul McCartney. He said that although he wasn’t a Beatles fan (I made sure that changed), he did like songs from Wings because they reminded him of his childhood. Was this love at first sight? 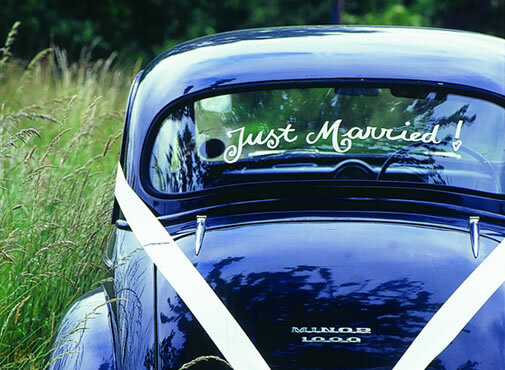 Maybe it was love at first discussion about rock music, a pastime that continues to this day. One of my favorite things is to talk about music with my husband. It probably always will be. The other day I asked if I was really going to be 72 years old sitting around listening to 1984 and talking to him about Van Halen. He confirm that, yeah, I probably would. When we married three years later, we actually chose different McCartney songs for our first and final dances. This one was too tied to the magic of that first chance meeting. There was something so spontaneous about how it happened, and it is at its most perfect left as the song that brought us together.